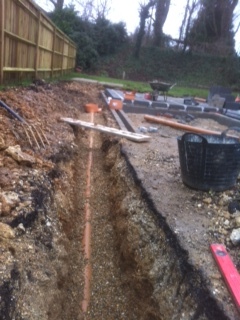 Are your drains blocked, cracked or broken? Are your sewers causing you serious structural problems or is the fix a quick one you can tackle yourself? If you get this wrong when trying to fix the problem, it will only happen again in a short space of time. 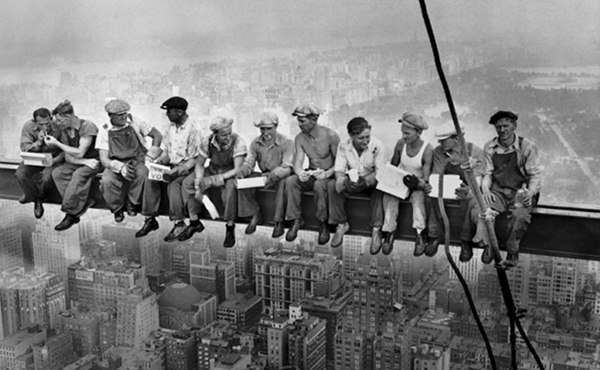 Imagine having lunch like this on site these days !! 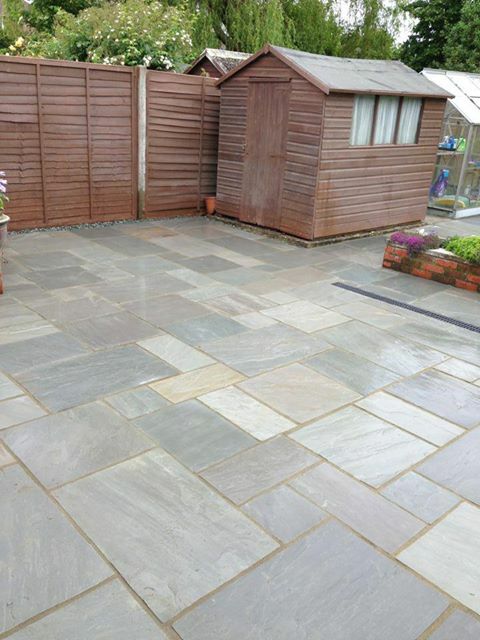 Large patio re-paved and pointed, drive re-pointed.